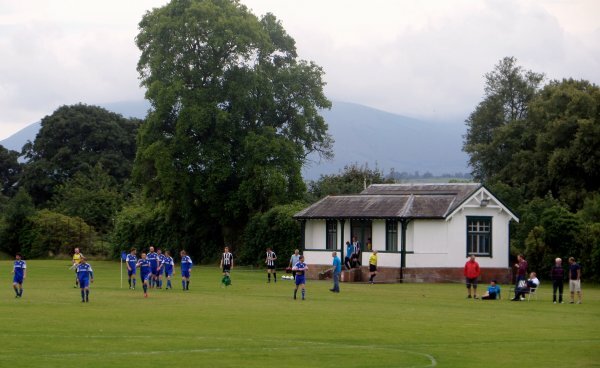 Notes: The club were formed as Auldgirth FC in 1972 and played amateur before becoming Blackwood Dynamos. 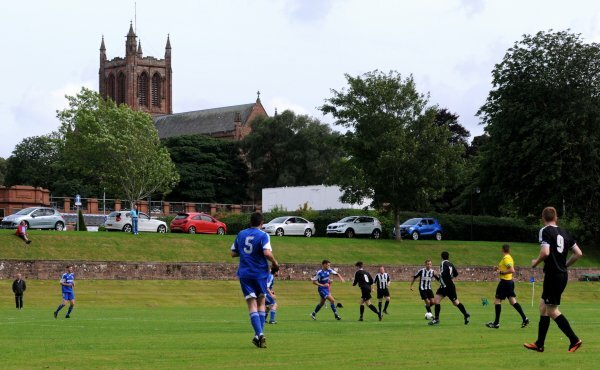 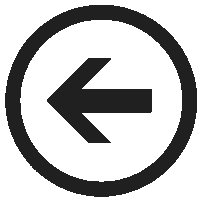 They joined the South of Scotland league in 1992 and then changed their name to Crichton FC in 1999. 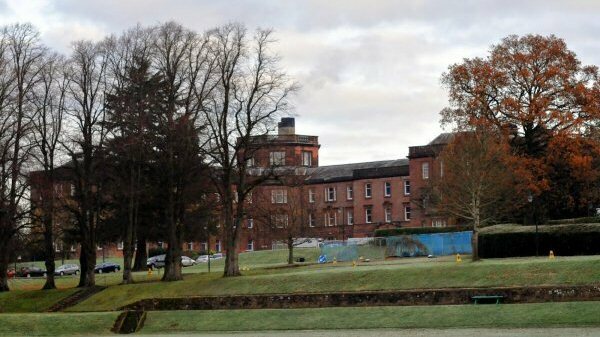 This name-change coincided with a move to the football pitch at Crichton Royal Hospital in Dumfries. 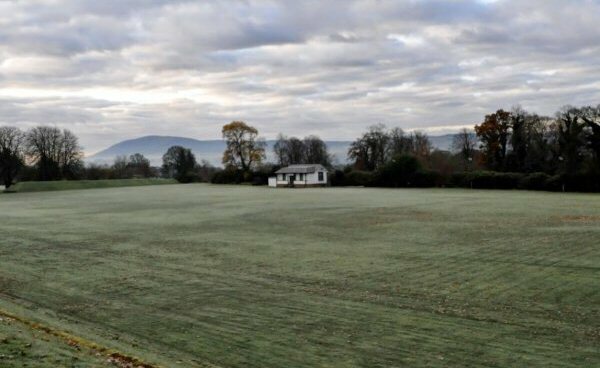 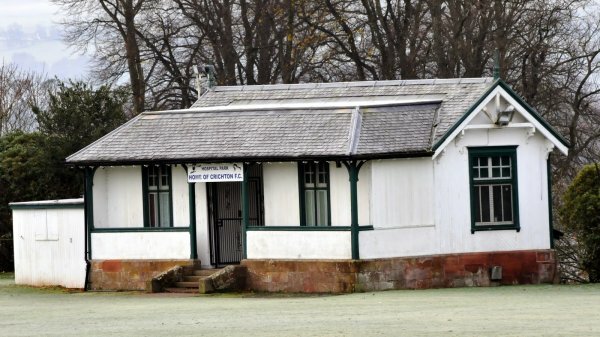 In 2016 the club moved to Lockerbie after merging with Lochmaben.